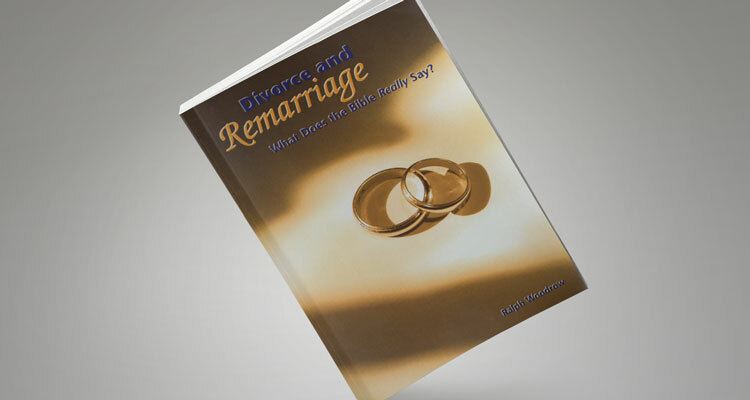 Divorce and Remarriage—What Does the Bible Really Say? Old Testament biblical law permitted divorce and sometimes even commanded it (Deut. 24:1-3; Ezra 10:11). Under the law of Moses, only two situations are mentioned in which a man could not divorce his wife (Deut. 22:13-19, 28-29). How did this change in the New Testament? At the time of Jesus, two schools of thought among the Jewish people had emerged. Rabbi Shammai allowed divorce only for major offenses of misconduct or immorality. Rabbi Hillel, on the other hand, taught divorce “for every cause”—that even minor offences of a man’s wife provided grounds. Edersheim cites two instances of rabbis who proclaimed their wish to be married for a day, and then divorce, in exercise of their rights! Attempting to put Jesus on the spot, the Pharisees asked Jesus what he thought about divorce for every cause. With a blunt, sweeping statement, he called it exactly what it amounted to: adultery. Some assume that Jesus condemned all kinds of divorce and all cases of divorce. But this can hardly be the case when everything is studied in context. In which situations does the New Testament permit divorce? Are divorced Christians who have remarried “living in adultery”? Does God only recognize “first” marriages?